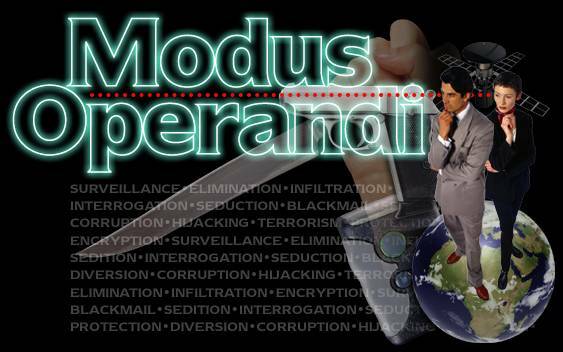 When Modus Operandi was first established there was a thriving mailing list full of fellow Top Secret/S.I. players. Unfortunately, that has long since disappeared but, thankfully, two years worth of posts were condensed and edited into a couple of archive PDFs which you can now download.